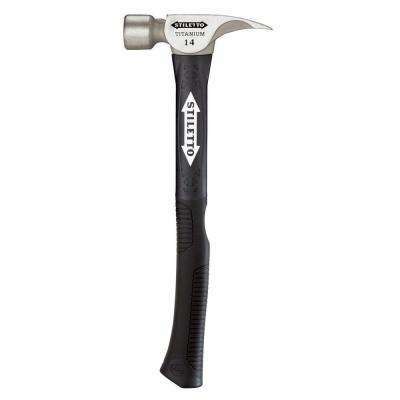 There are different sizes and different materials to consider. 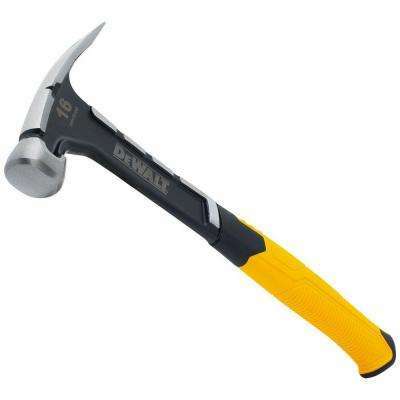 Let’s start with hammer handles. 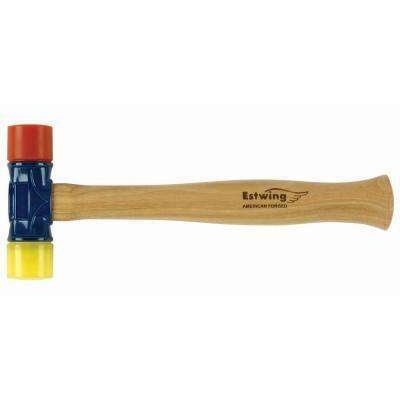 Wood is budget-friendly and great for household use. 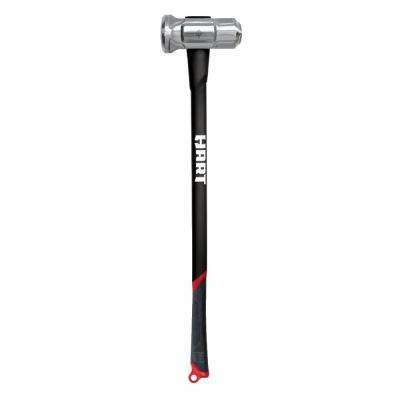 Those with a metal shaft are sturdy and will last for years. 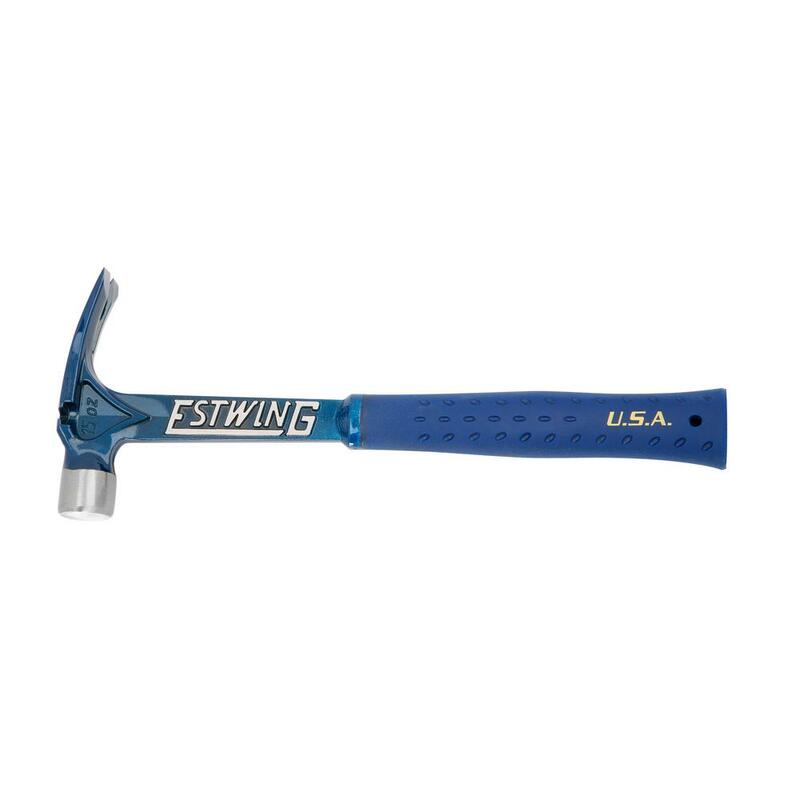 If your hammer will see a lot of use, spring for a top-of-the-line fiberglass or comfort grip that will absorb the most shock to keep you safe. 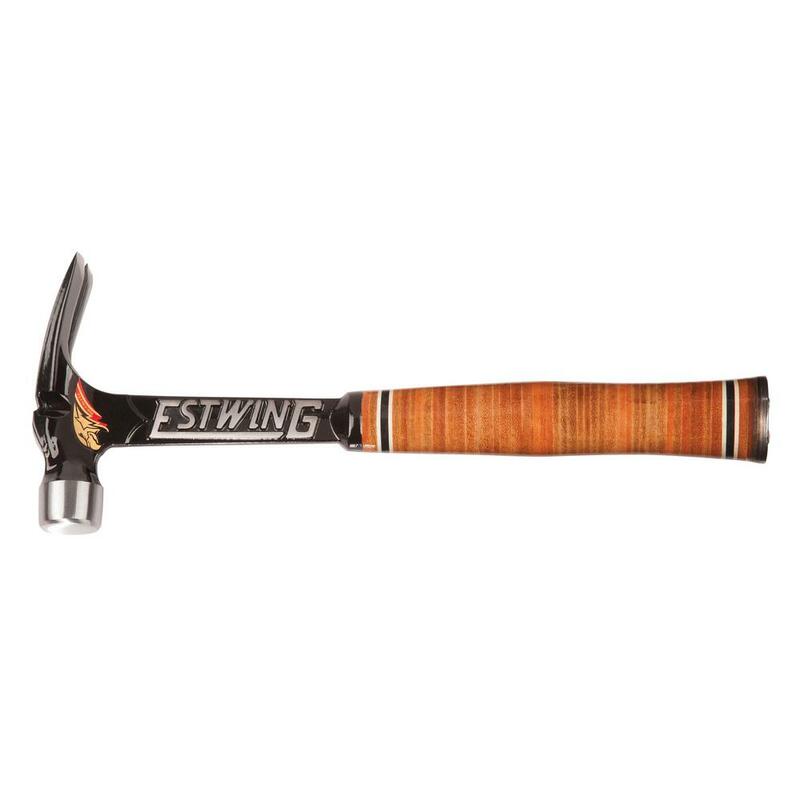 For wood-workers, a claw hammer is a smart choice. 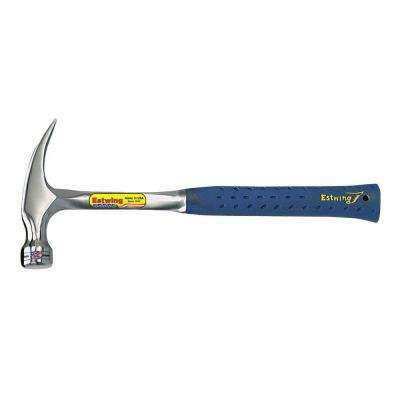 The leverage of curved claws remove nails smoothly. 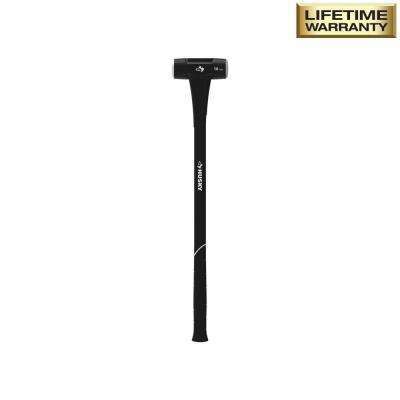 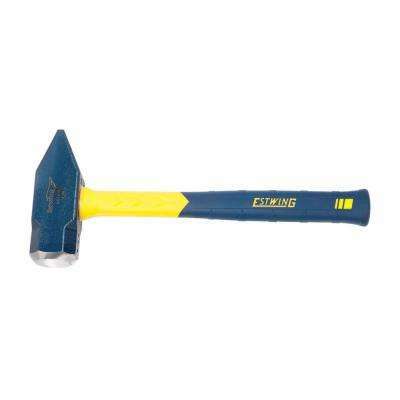 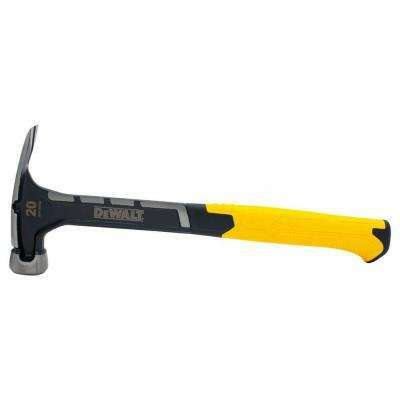 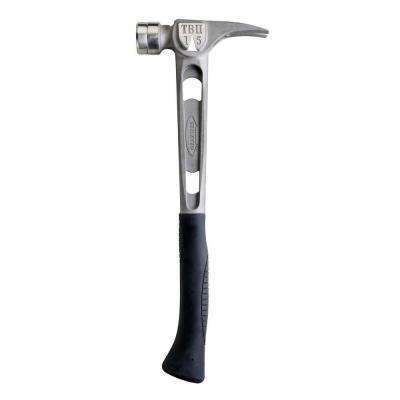 If you need to rip apart boards or install lots of nails, a framing hammer will be best since its angled, textured face keeps your tool on target. 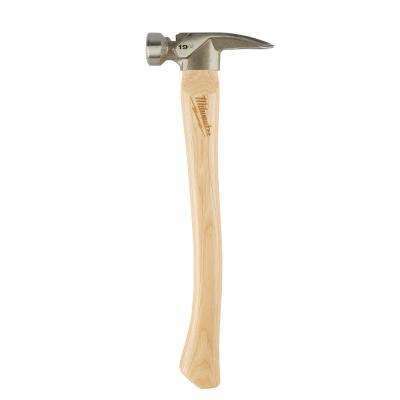 Heads with a flat surface leave fewer marks behind on the wood. 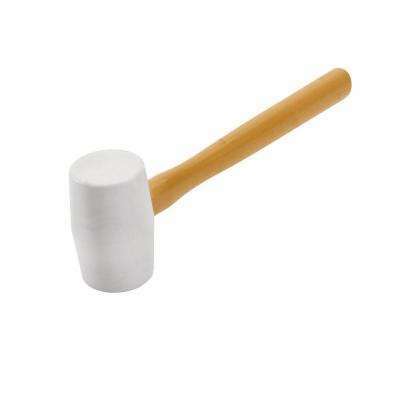 A bounce-resistant rubber mallet helps you set up things, like tile, that could be damaged by a metal head. 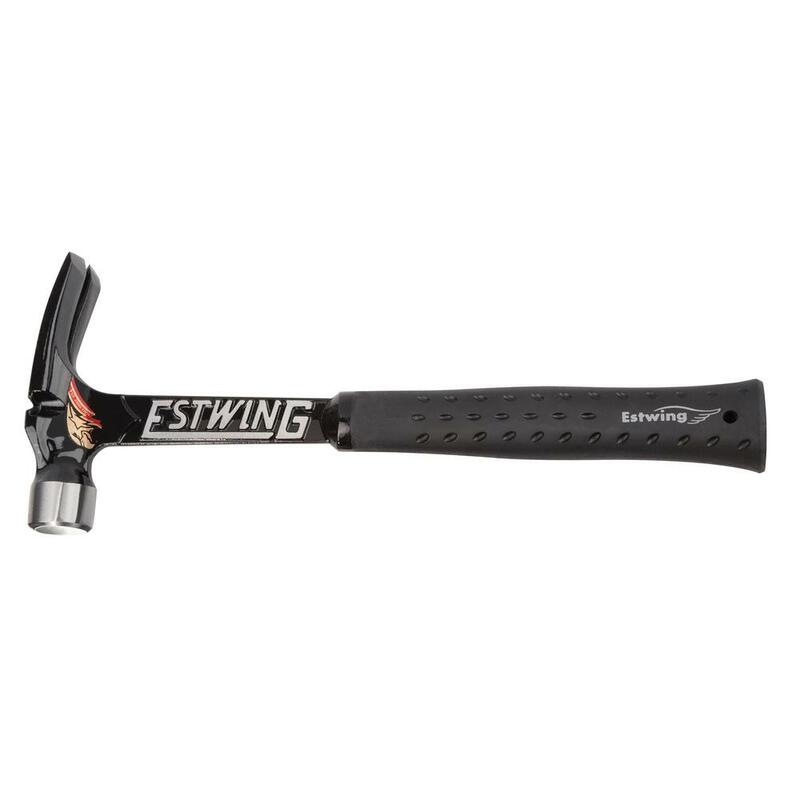 At the other end of the spectrum, a sledge hammer lets you knock through walls or drive stakes. 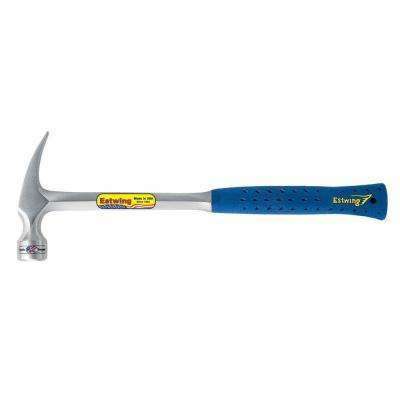 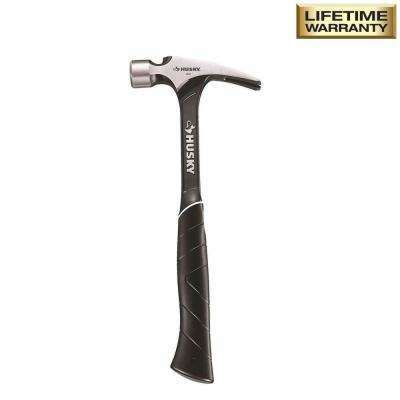 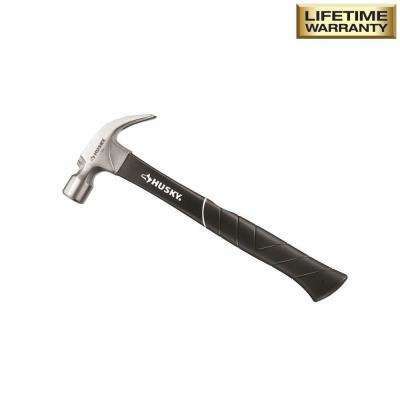 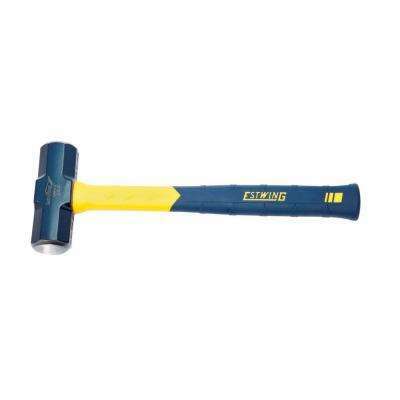 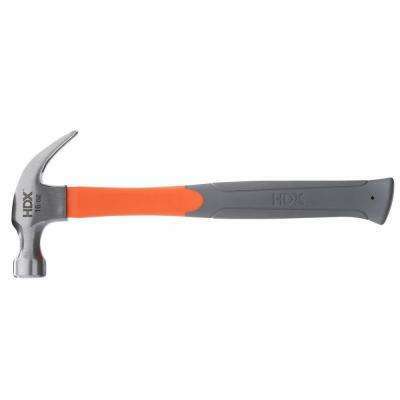 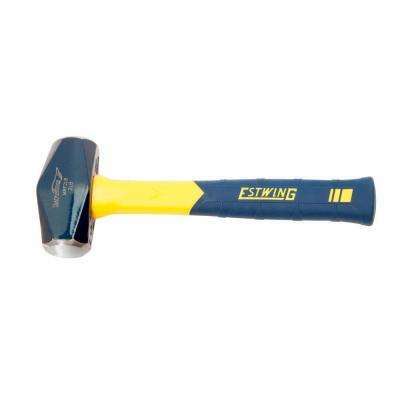 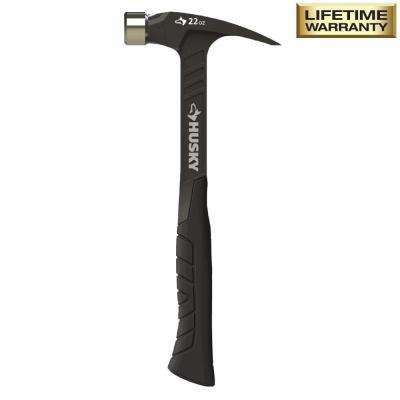 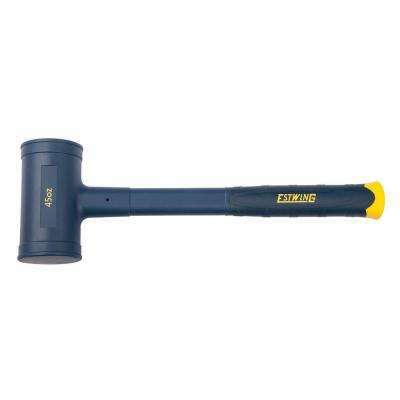 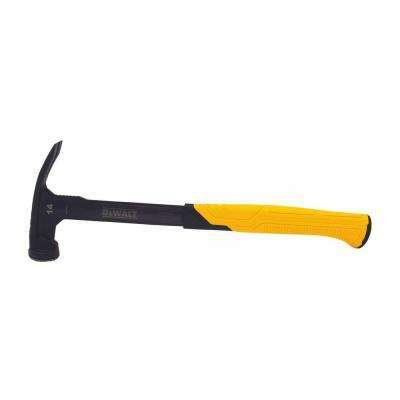 A ball peen hammer is sturdy enough for tough metal work. 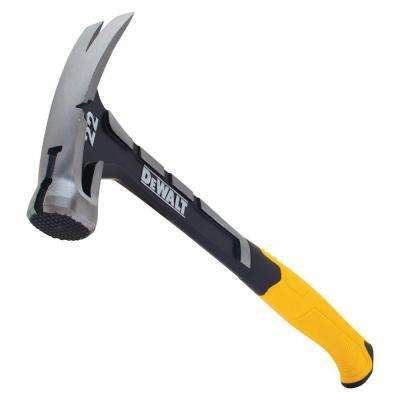 Still not sure which design is right for your job? 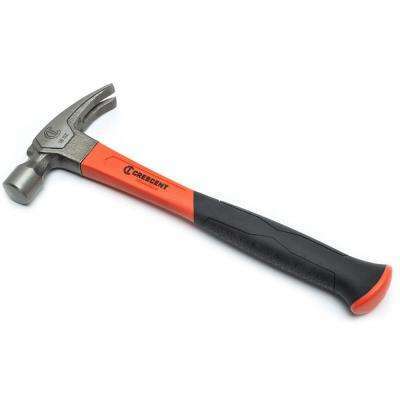 Our guide to hammers explains each type to help you choose the most useful tools for your needs.